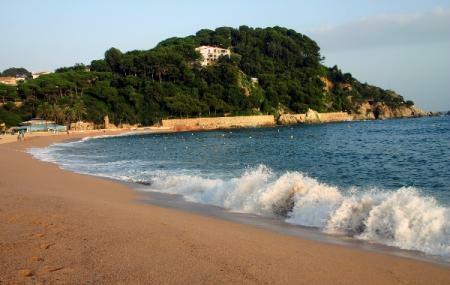 Situated around 20 minutes’ away from the city centre, Los Nietos is a small coastal village. Boasting of a long, pristine, tranquil virgin beach, many visitors plan a half day trip to the village from Cartagena. The beach is lined with a promenade and a marina. During off season (generally between October to March), many of the hotels, shops and restaurants are closed for business. Trains run every half an hour from Cartagena station to Los Nietos station. A few homely restaurants and cafes present in the village centre. How popular is Los Nietos Beach? People normally club together Plage De Calblanque and Golf Delux Los Alcazares Murcia while planning their visit to Los Nietos Beach.